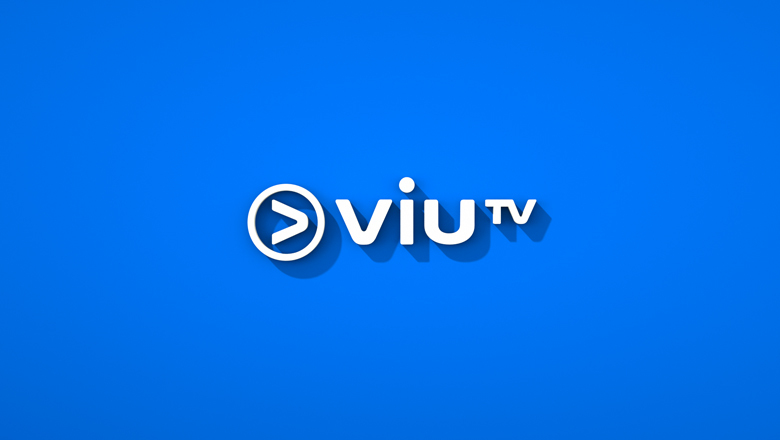 The launch of Hong Kong’s free to air channel, ViuTV needed a fresh look for loyal viewers but also to reach and appeal to a younger demographic. 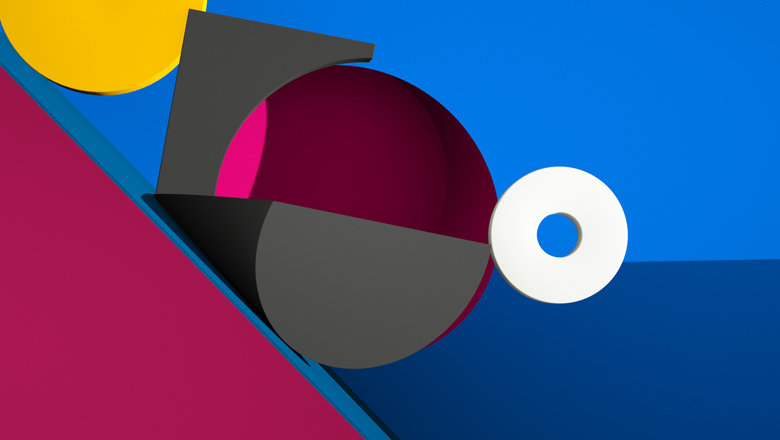 This animation was inspired by video-games with graphics that popped in a stimulating way. We used ViuTV’s brand colours and logo throughout the video to resonate with their fans, and to bring the channel closer to its audience.